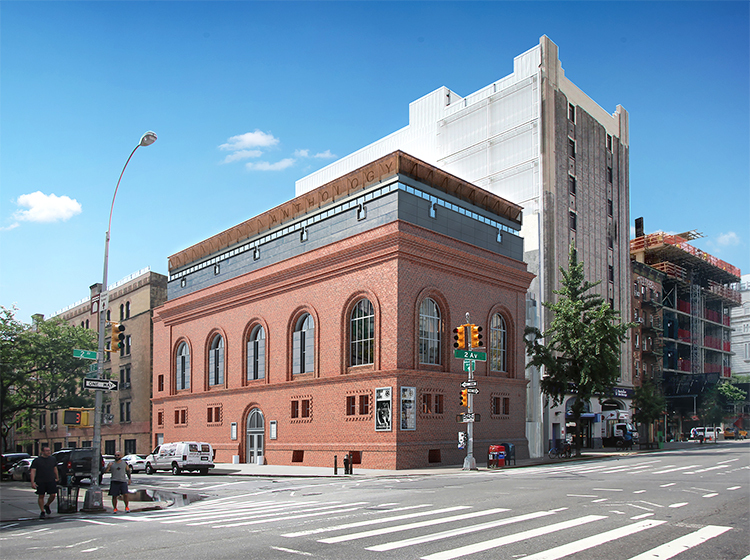 Anthology Film Archives' building, located at 32 Second Avenue in the East Village, is a New York cultural and architectural landmark. Originally the Third District Magistrates Courthouse, this sturdy and imposing building was purchased by Anthology Film Archives in 1979 and adapted to reuse, opening its doors in 1989. The establishment of Anthology on Second Avenue was concurrent with the expansion of the East Village as a mecca for the avant-garde arts. As a screening venue and repository of avant-garde, independent and classic cinema, Anthology Film Archives remains a key component of the artistic vitality of the East Village and for the greater film community. Indeed, nowhere else can scholars and connoisseurs of cinema find such a comprehensive collection of works. But the restoration and renovation of Anthology Film Archives is not completed. As designed by the late world-renowned architect Raimund Abraham, Anthology was planned to house two movie theaters, a film vault, a paper materials library, and a cafe. Anthology restored the building and built the film vault and two movie theaters. But the completion of the paper materials library, an essential part of Anthology Film Archives’ collection and its mission, and the cafe, an important component of its financial sustainability, were left for the future. 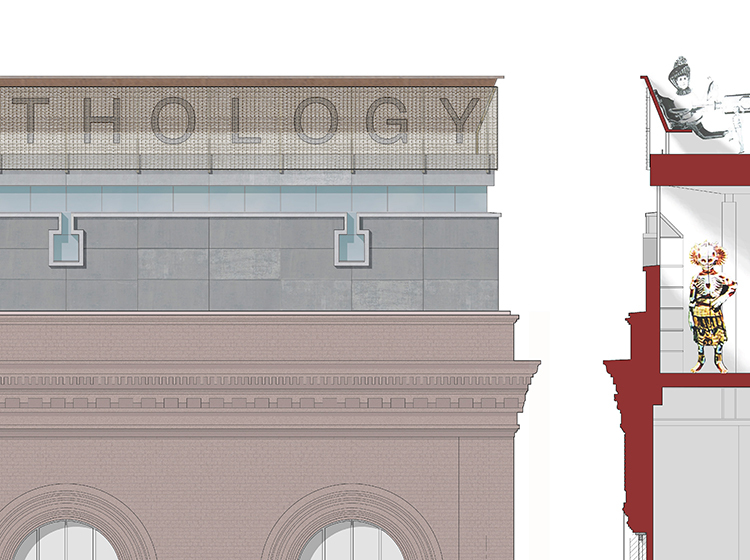 The completion of these essential components of Anthology Film Archives, designed by Bone/Levine Architects, the architects of record on the original renovation, is critical for the mission of the Anthology and its long-term stability. Once completed, Anthology's courthouse building will expand from 20,000 to 35,000 square feet. For information about supporting Anthology's expansion, please contact Emma Levine, Director of Development, at emma@anthologyfilmarchives.org.